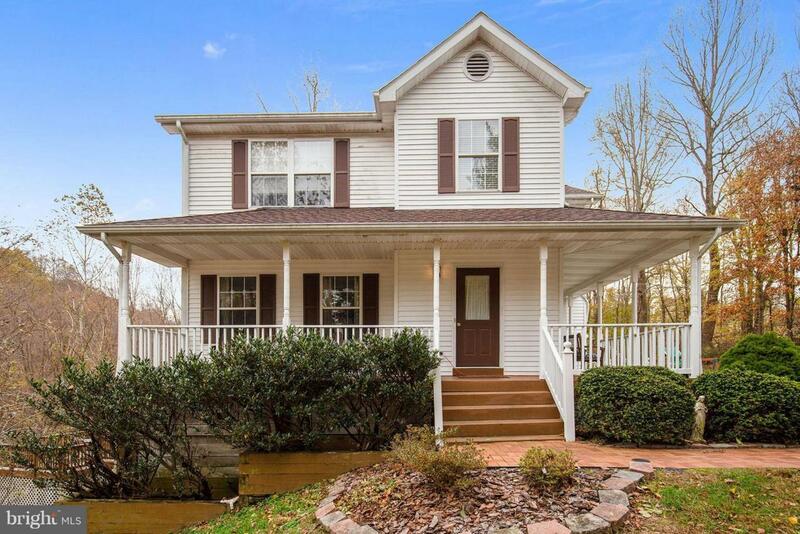 This Turn-Key ready Colonial offers 3 Bedrooms, 2.5 Baths, Harwood Floors throughout the main level and Bamboo throughout upstairs, Master suite offers a Jack and Jill bathroom to the Sitting room/Office, Stainless Steel Appliances, Granite Countertops & Backsplash, Separate Dining room, and great Family Room space in the Fully-Finished Basement. Huge decks off of the kitchen & basement lead to a wonderfully landscaped & hardscaped yard with a firepit, playground area, in-ground pool & hot tub for entertaining and family fun! New roof in 2018. Close to beaches, restaurants and shopping!